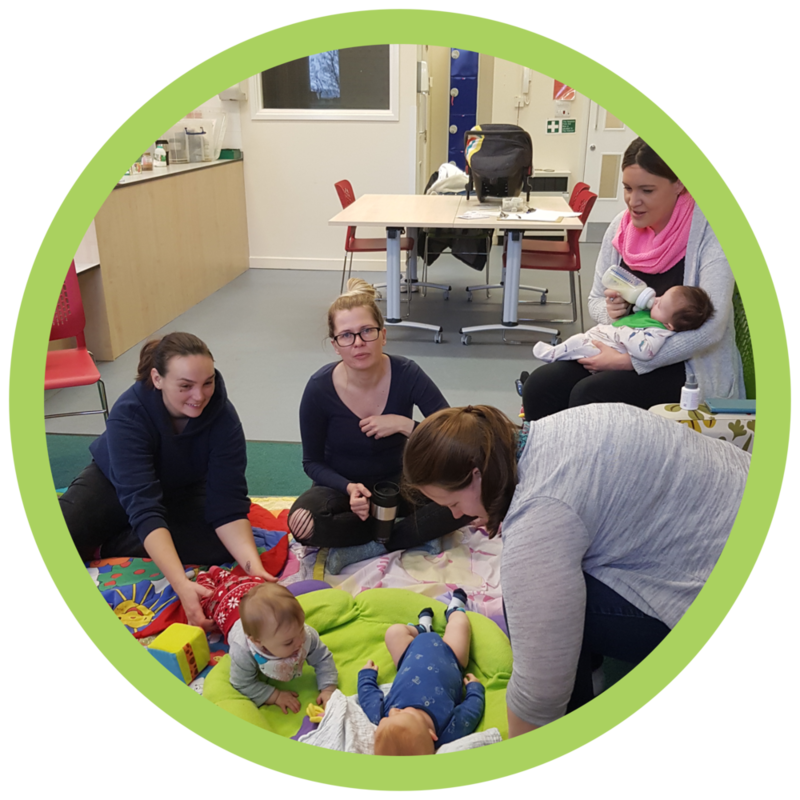 Friendly, informal mum and baby group for babies up to one year old. Come and join us in Chipping Norton for a coffee and a chat, and meet other local mums. Session times Wednesdays, 10 - 12, at the Ace Centre, Burford Road, Chipping Norton, OX7 5DZ. If you are coming by car, there is no parking at the Ace Centre itself, but the Fox pub has kindly said that mums are welcome to use their car park, just a couple of minutes walk away. If you are coming with a pram or pushchair, please leave it outside the Ace Centre front door, in the pram park. When you enter the Ace Centre, turn immediately right and go down the corridor to the Rainbow Room. We are in the room on the right. No sessions during the Easter holidays - back on 24th April. Session times Mondays, 1-3pm, at the Yoga Room, Bridge Mill Street, Witney, OX28 1YH. There is plenty of parking at the Mill Centre. The sessions will run through the Easter holidays (8th and 15th April), but there won’t be one on Easter Monday (22nd April), or the May bank holidays (6th and 27th May).